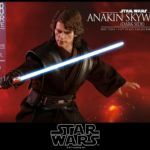 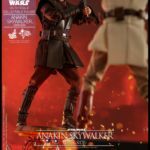 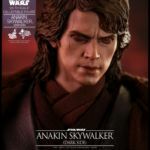 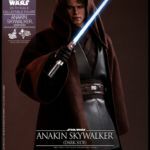 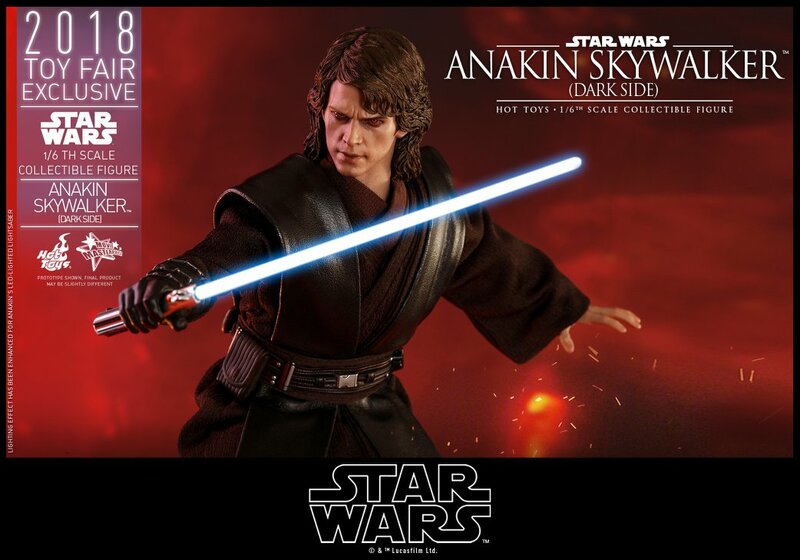 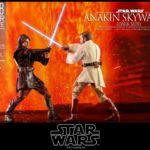 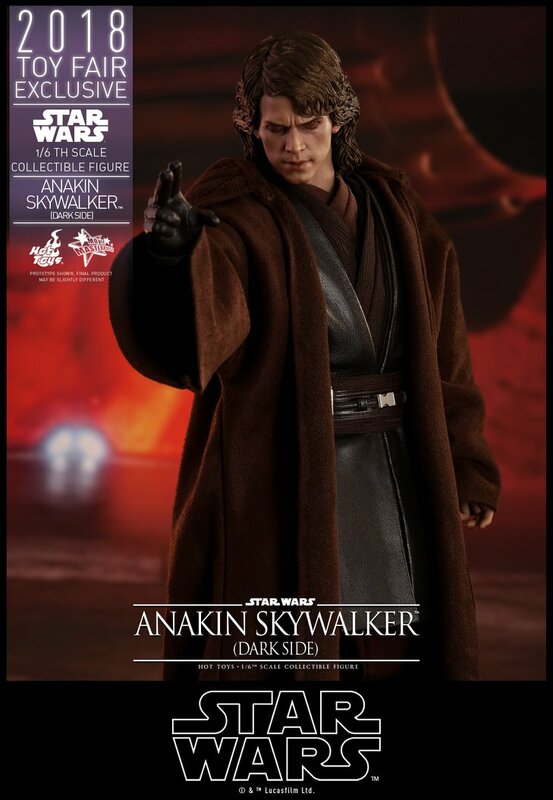 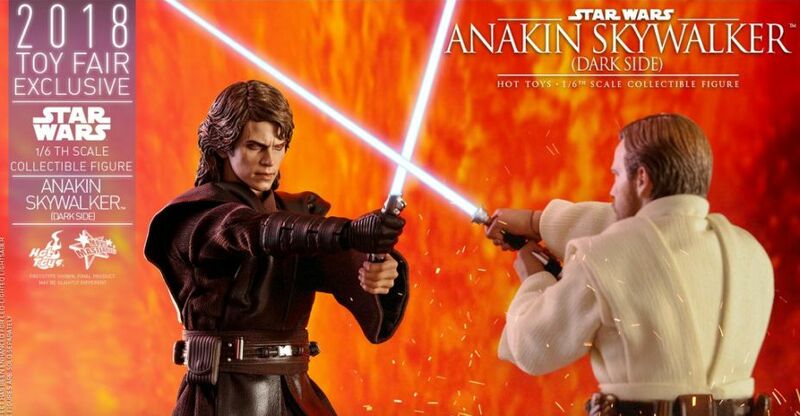 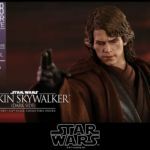 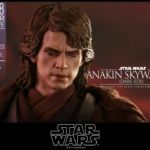 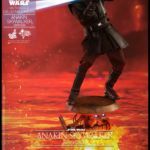 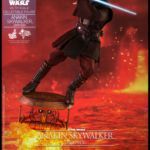 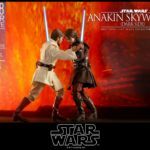 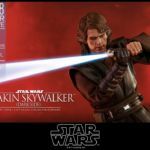 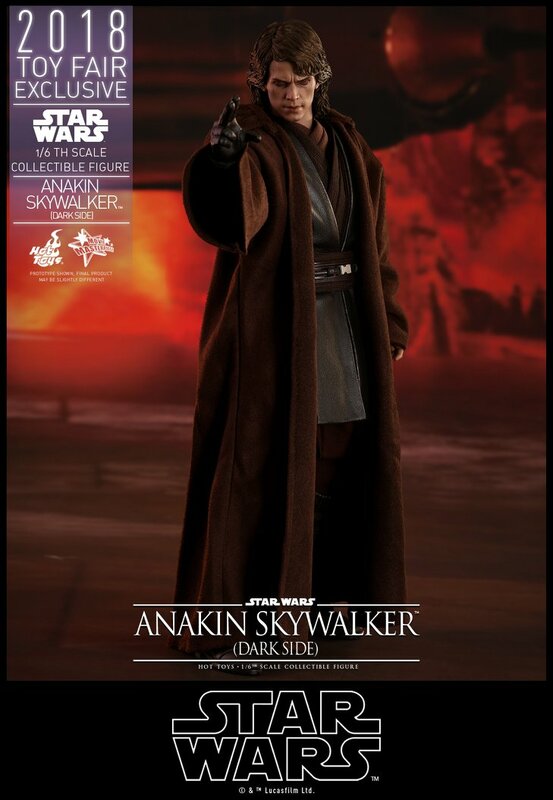 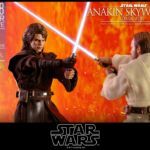 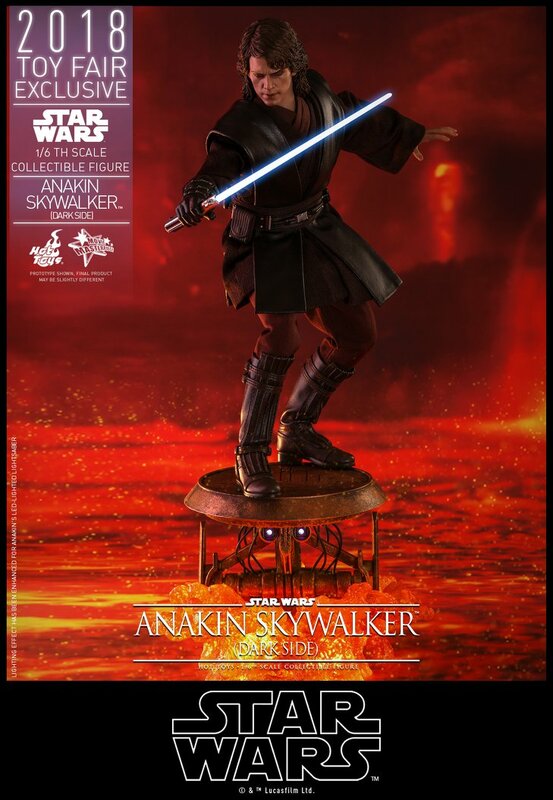 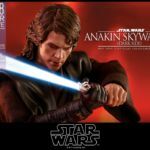 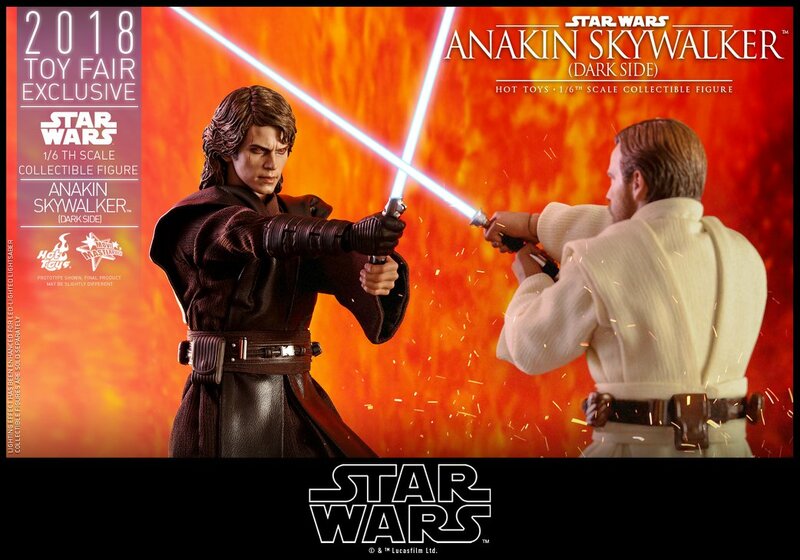 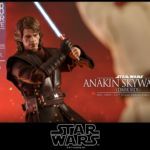 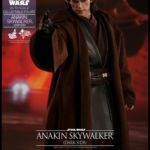 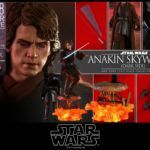 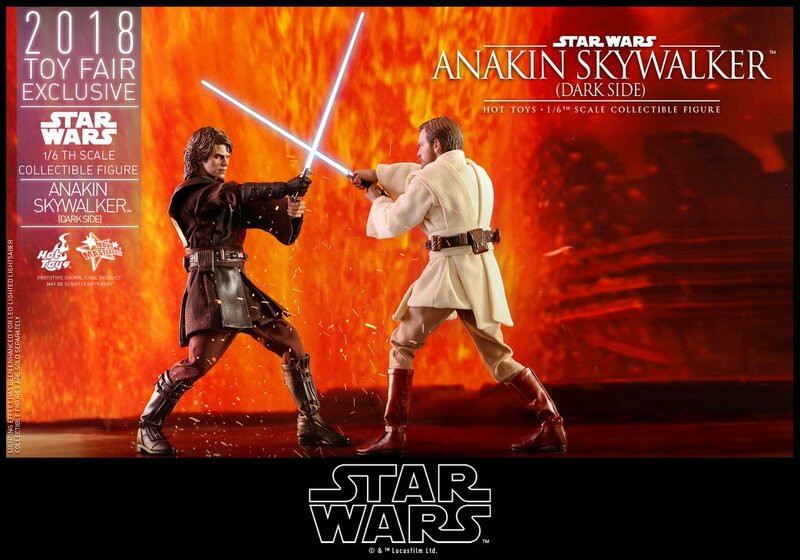 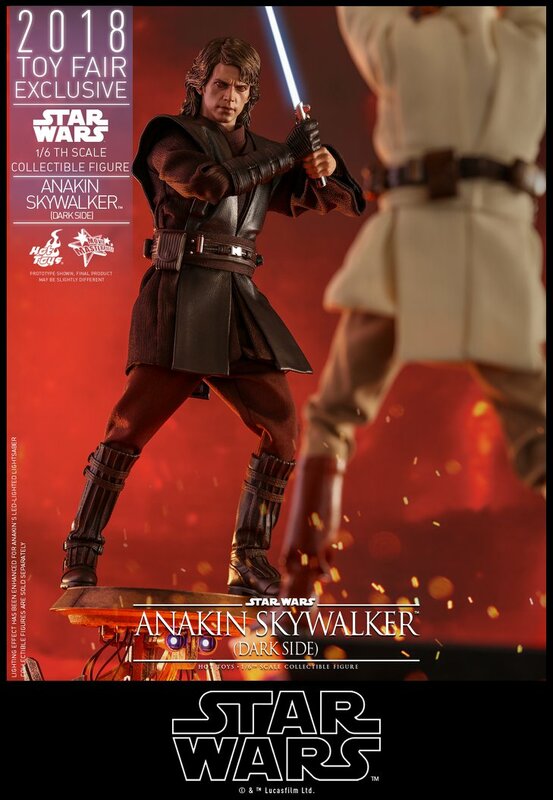 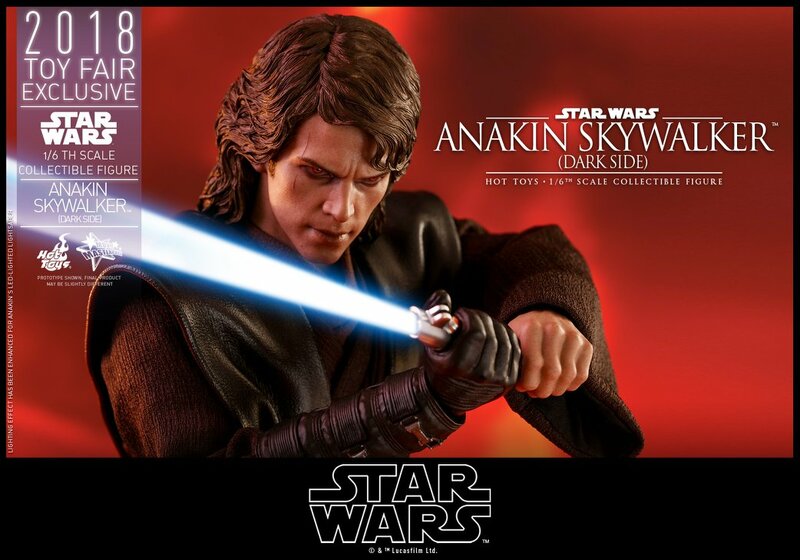 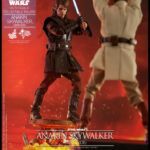 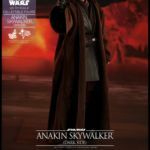 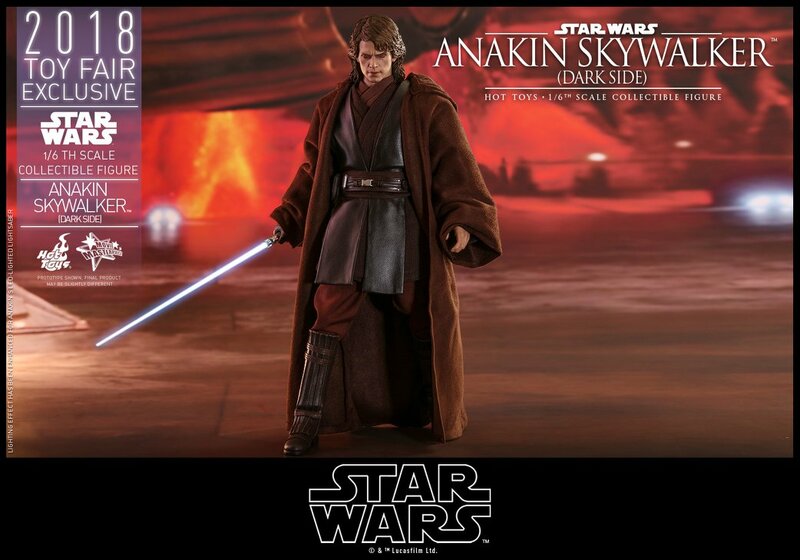 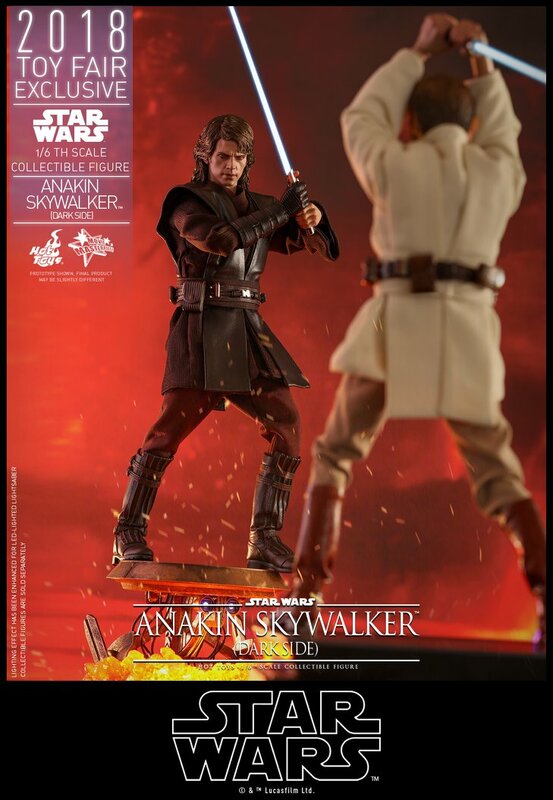 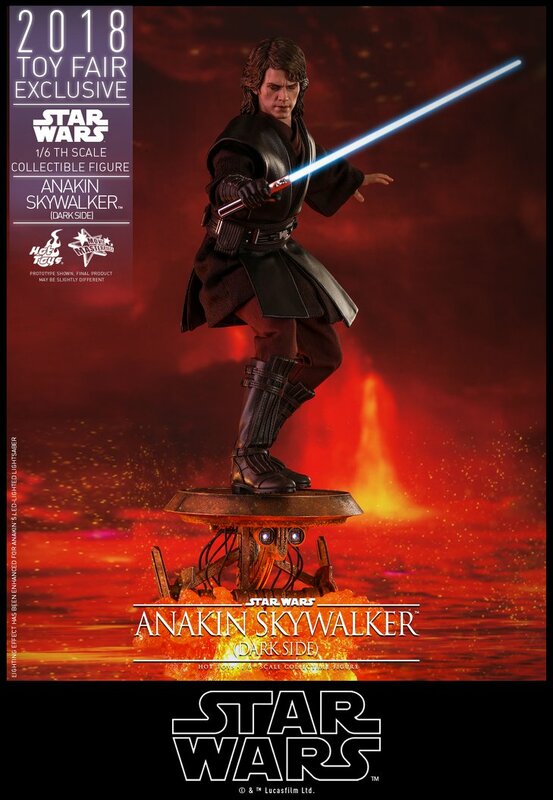 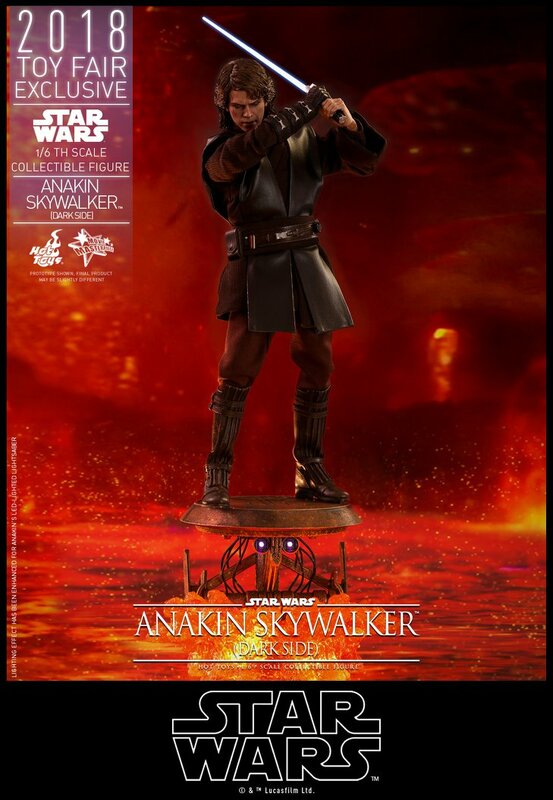 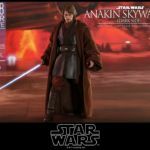 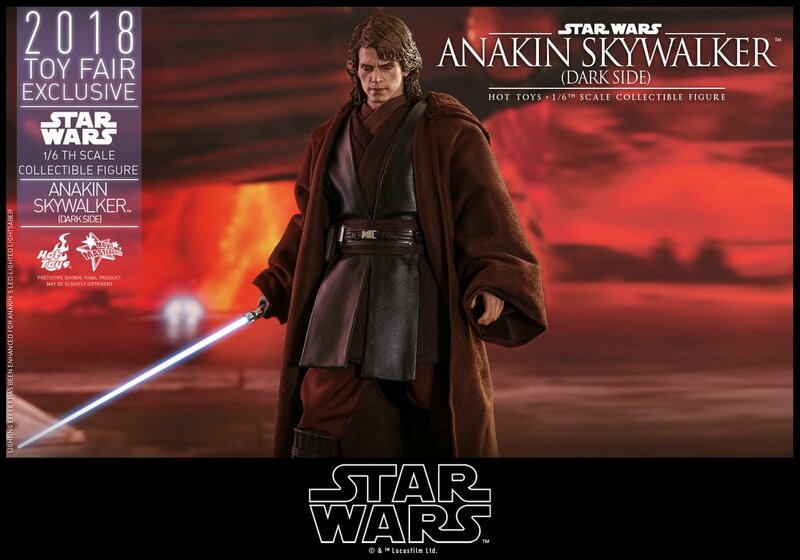 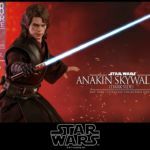 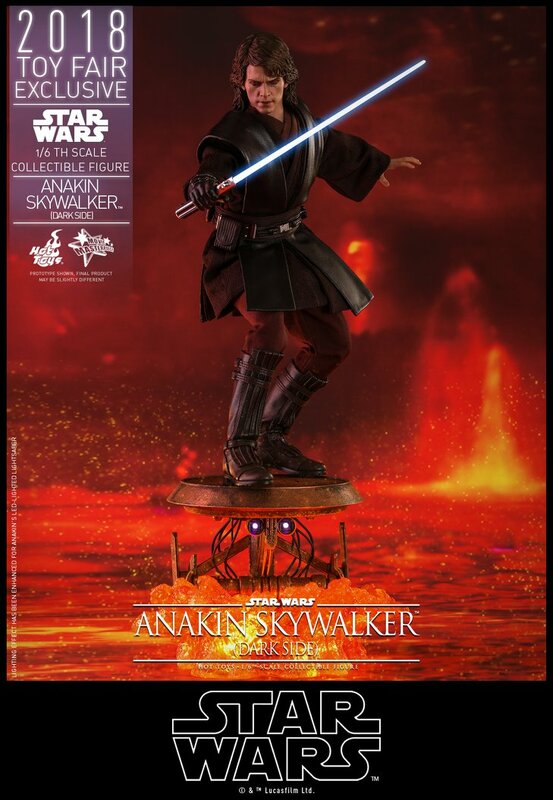 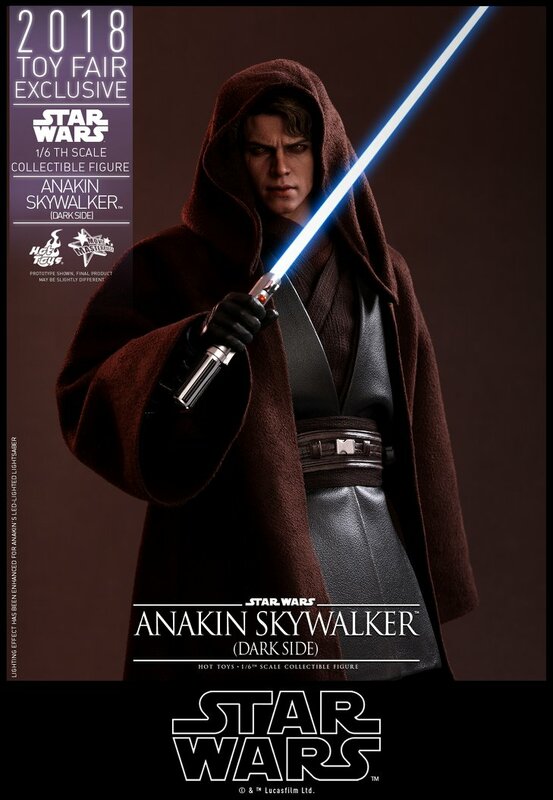 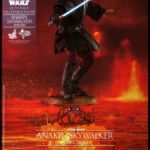 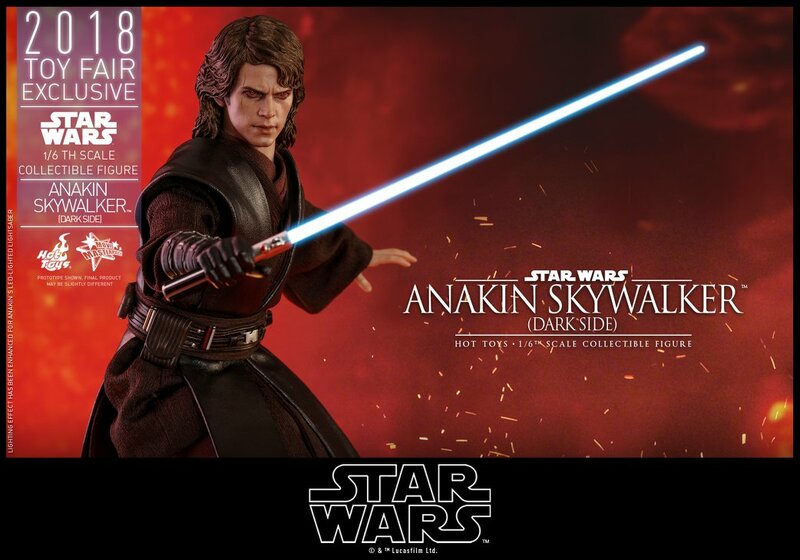 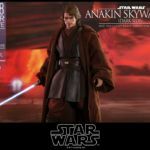 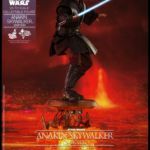 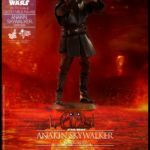 A new version of the Star Wars: Episode III – Revenge of the Sith – Anakin Skywalker 1/6 Scale Figure has been revealed by Hot Toys. 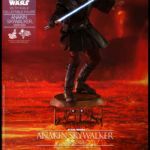 This updated version is based on the end of the film, after he has turned to the Dark Side and taken on the name of Darth Vader. 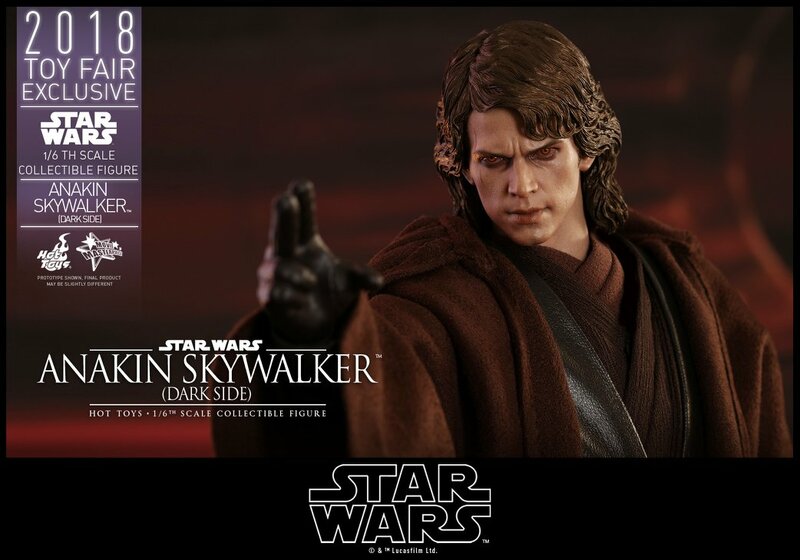 The figure will be their Summer convention exclusive, and will be available at San Diego Comic-Con 2018 from the Sideshow Collectibles booth. 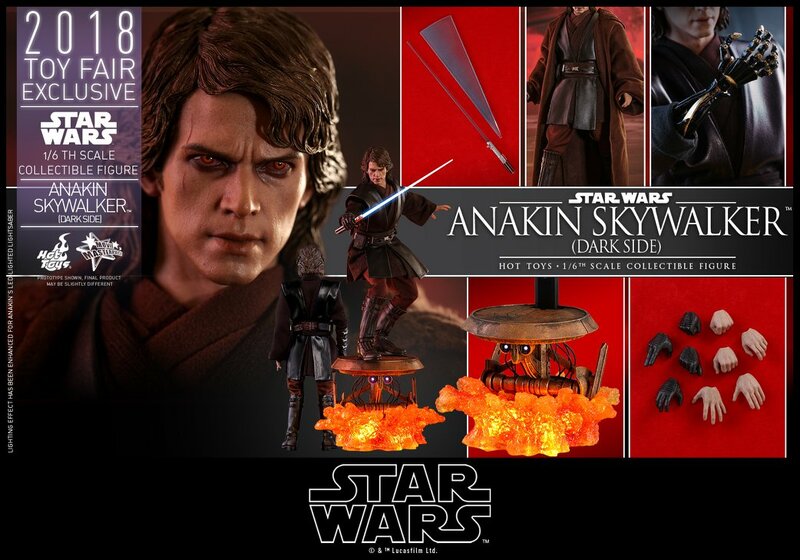 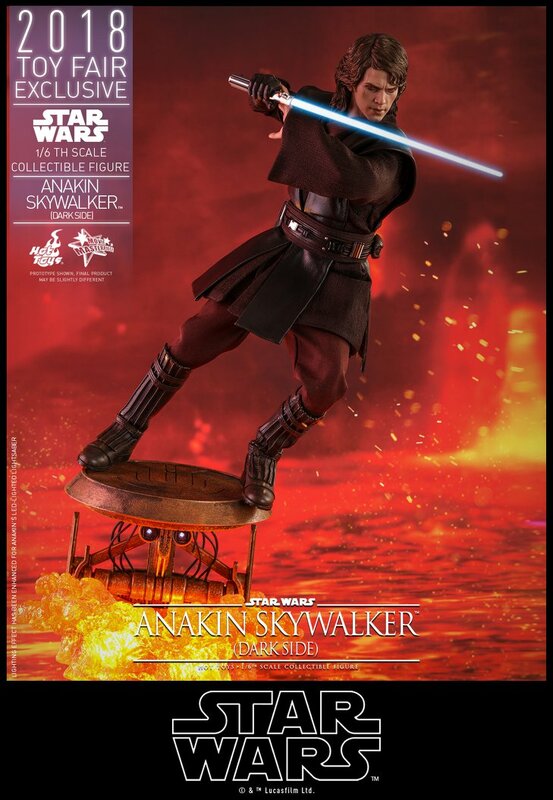 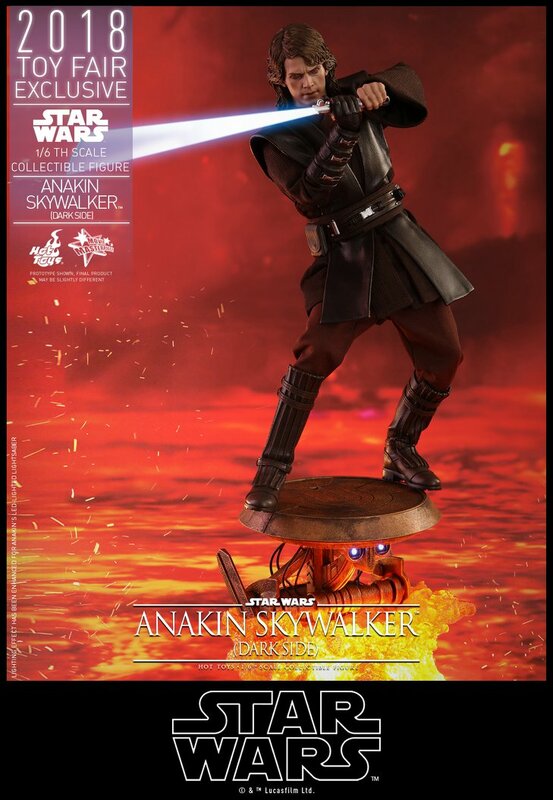 Anakin includes multiple interchangeable hands, swap out robotics arm, a light up LED Lightsaber, a Lightsaber hilt, a Lightsaber blade in motion, and a Mustafar panning droid floating on lava diorama base. 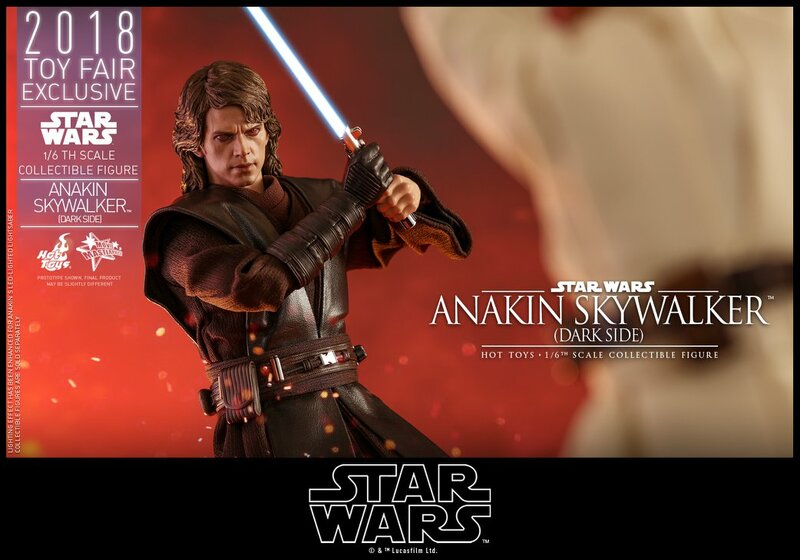 Check out official info below and read on for all the photos. 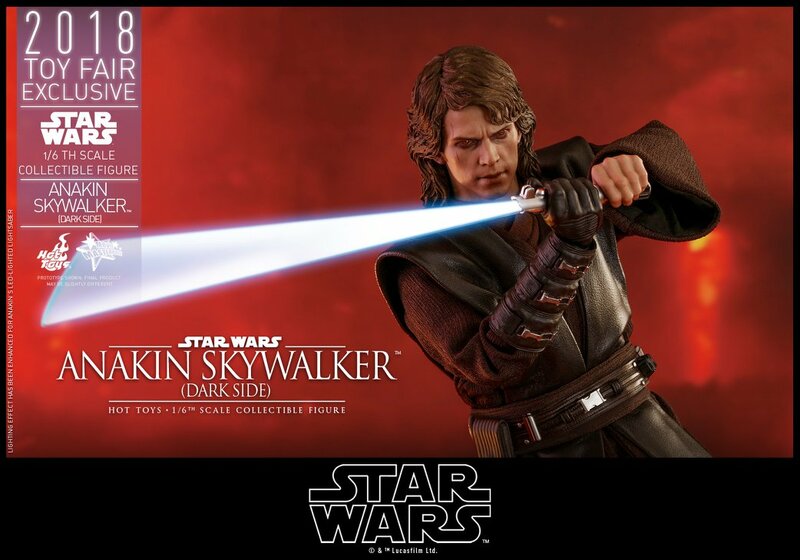 Pretty much expected but I'm glad it's not so awesome that I want it over the regular one. 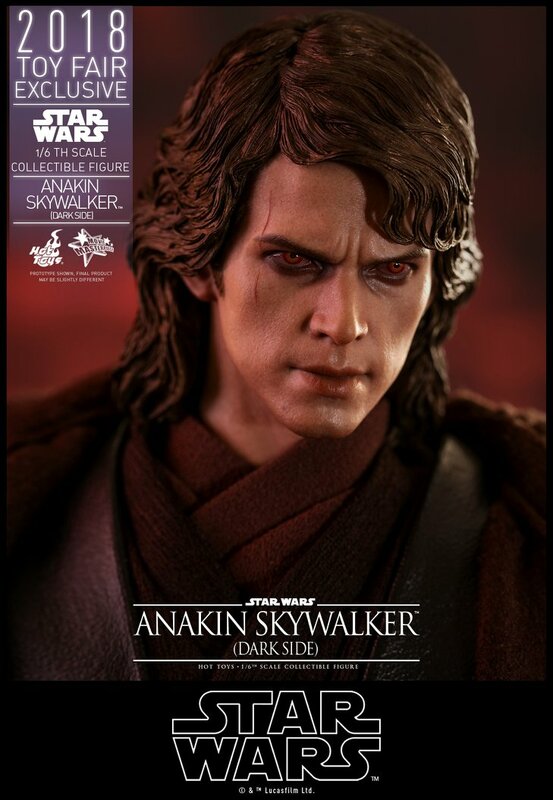 He didn't have Sith eyes for much of the movie and the base is kind of weird. 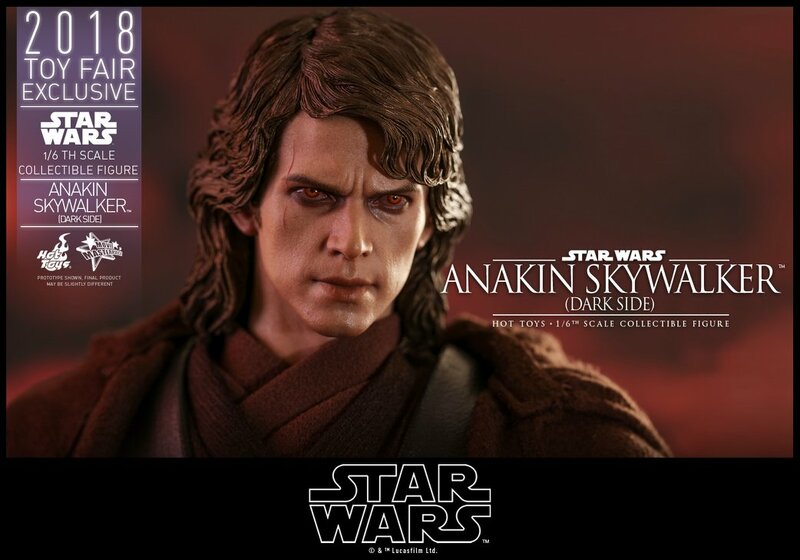 If it was an awesome base and he had battle damaged clothing or something it might have swayed me to sell my regular one, but I'll be happy with that. 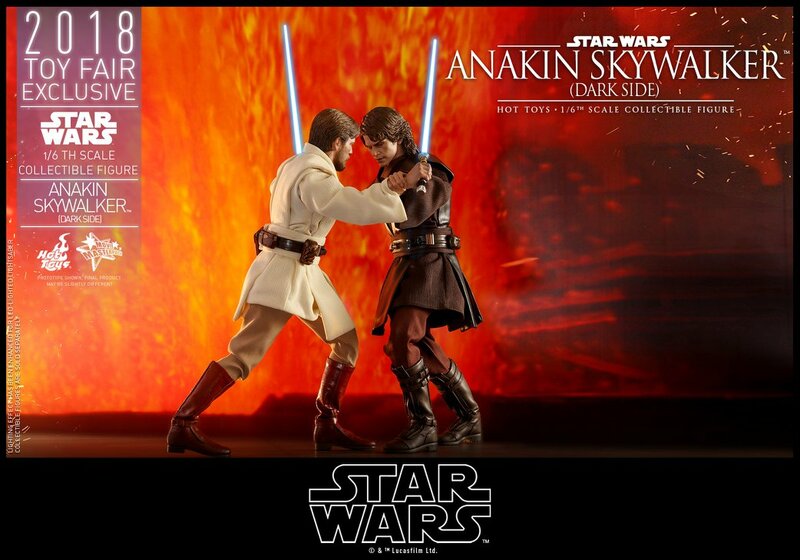 Maybe they will release that later for 1/2 price.